Get past the gear-head guitar textures and tones, and Observator can stand as a pure pop album on its own merits. 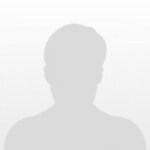 While Observator may be no step forward, it is affirmation of a great formula. 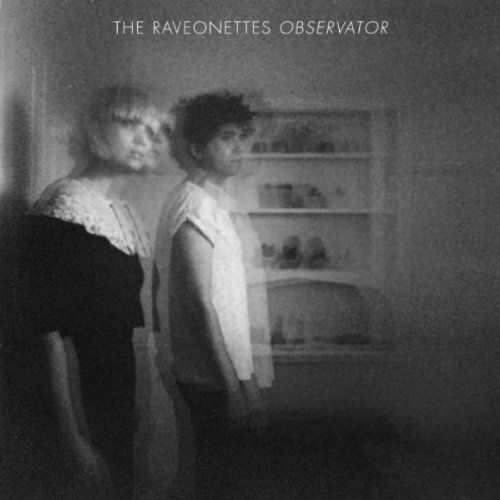 I like what the Raveonettes are doing on Observator; I just wish they could find a way to make it more their own. It's so deeply entrenched in their comfort zone that it sounds too easy-- not effortless, but automatic and rote. Purchasing Observator from Amazon helps support Album of the Year. Or consider a donation?